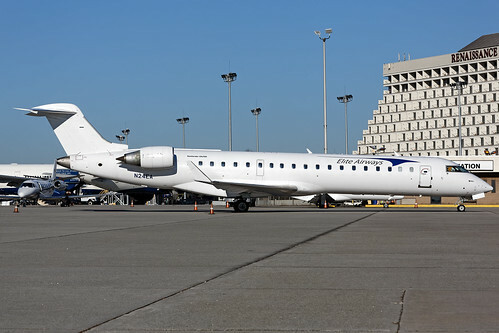 Because of a new Dutch governement airplane / royal airplane I consider to make this happen in a CRJ outfit, also for the omission in the Dutch airplane world . Suggestion: Perhaps with the name KingHolgi in little letters for the copyright? 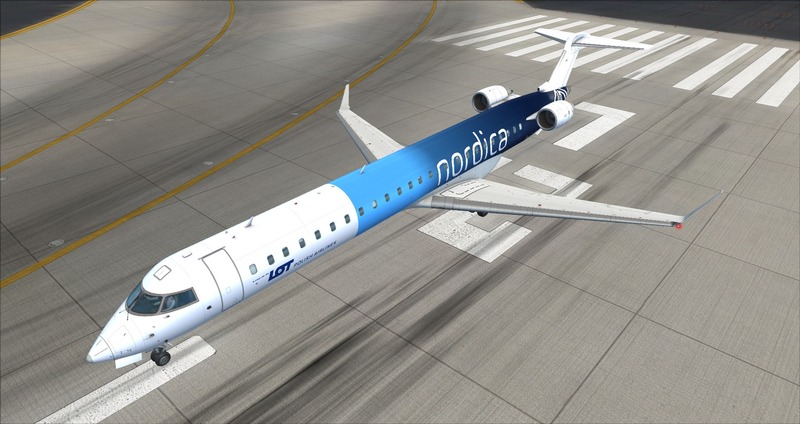 Sorry I forgot links, as well I would also love to see Estonia's current airline, Nordica. I love the beautiful blue with the dragonfly pattern. Thank you again! Keep up the good work, Holgi! 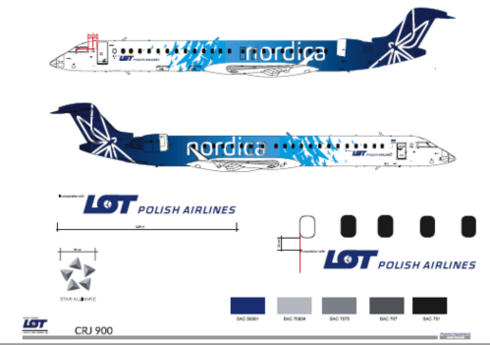 i`m too want LOT Nordica (Estonia) repaint! 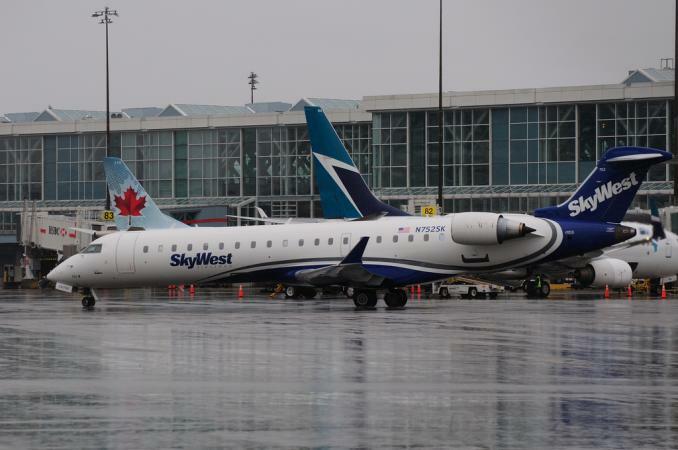 Would be cool to see China Express CRJ900 paint, 32 aircraft currently in service. 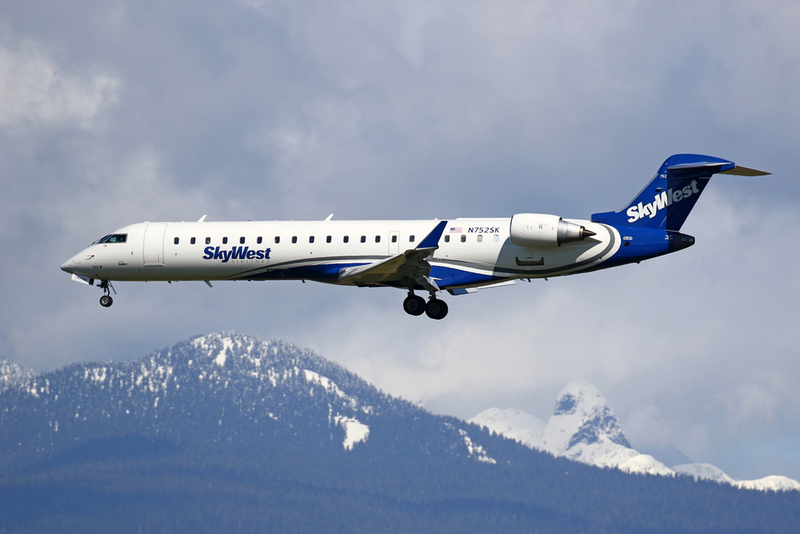 I understand we have a United Express livery (operated by SkyWest), but can we also get a Mesa Airlines CRJ-700 in the United Express livery? Where can we find all of Holgi's CRJ repaints ? Not the ones included with the plane download . 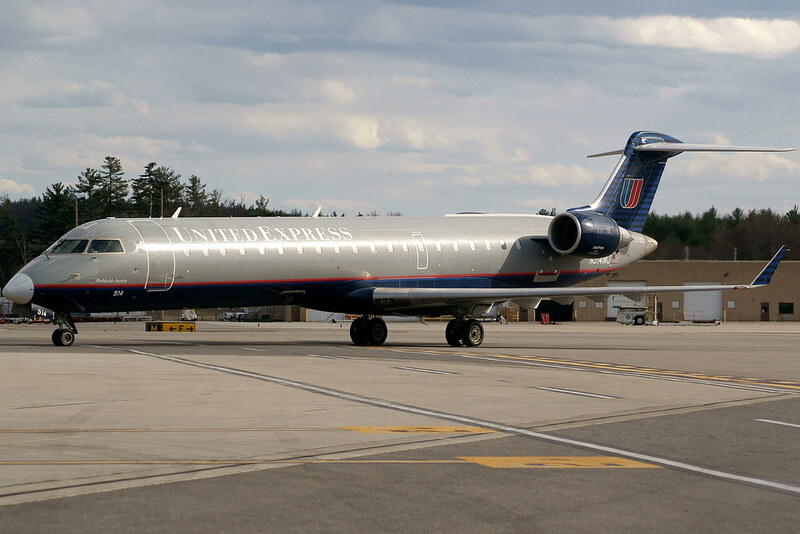 Would love to see a United CRJ-700 in the battleship livery. You beat me to it for the PSA 900's. 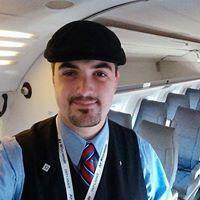 I apologize for post a request for a Libyan CRJ in the wrong place, I believe this is the right place. The reason I would like to have this repaint is that I have only ever travelled on a CRJ of Libyan Airlines back in 2013 when I was working in the Saharan oil fields. 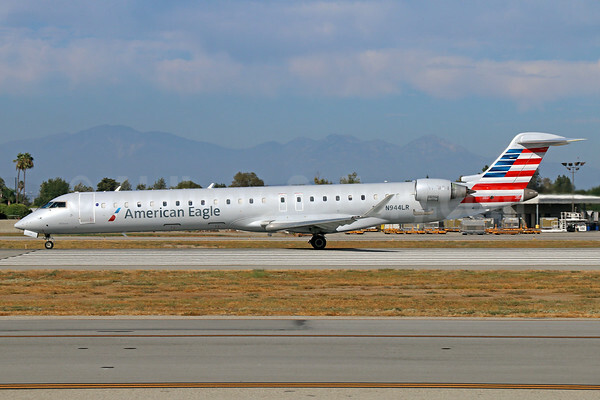 The CRJ was the shuttle to and from tripoli. Please post links in such cases only. Please do not post copyright protected material direct into the forums. You can post links (displayed as links!) to such material, but do not upload such content into the forum. I made several additions and adjustments to his great originals. Living in Dallas and flying on AA and AE frequently, I have many great closeup pics of their silver mica paint. I added Gaussian monochromatic noise to the adjusted silver brightness to get the sparkle effect you see. 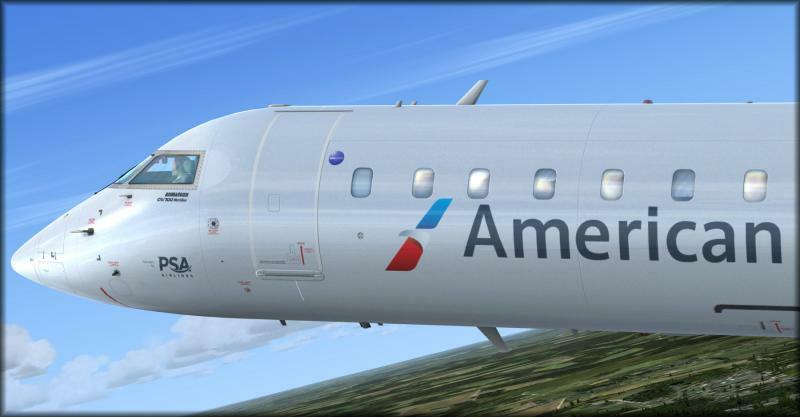 In addition, I added the PSA logo, the Bombardier logo under the cockpit frame (still need to adjust it a bit) and several other little changes to make it more customized to how American Eagle paints their CRJs. 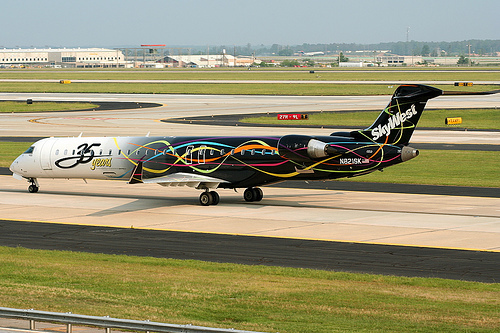 I'm not taking requests at this time, as I only plan to paint the ones I'm going to fly. I'll monitor this thread though, and if one strikes me as interesting and I'm not flying for a few days I may paint her. (flying much, much more than painting since P3d V4...it completely got me back into the joy of flying). 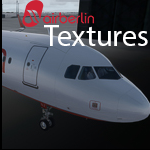 I may put these textures on the 900 Daniel if I can work through the paintkit...if I do and get approval to share the textures I'll upload them for everyone. Please post links to such content only. WIP - Don`t expect it too soon. I don`t take requests for the moment, thanks! 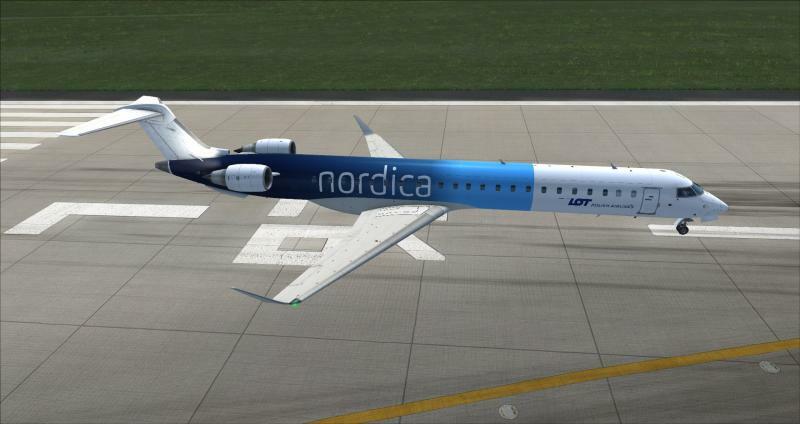 If needed, I can provide You with original repaint Nordica files. They were sent to Mr. Kok in Nov 2016, but obviously ignored.